Take the reigns again as El Presidente in the first iteration of the island simulator since 2014. 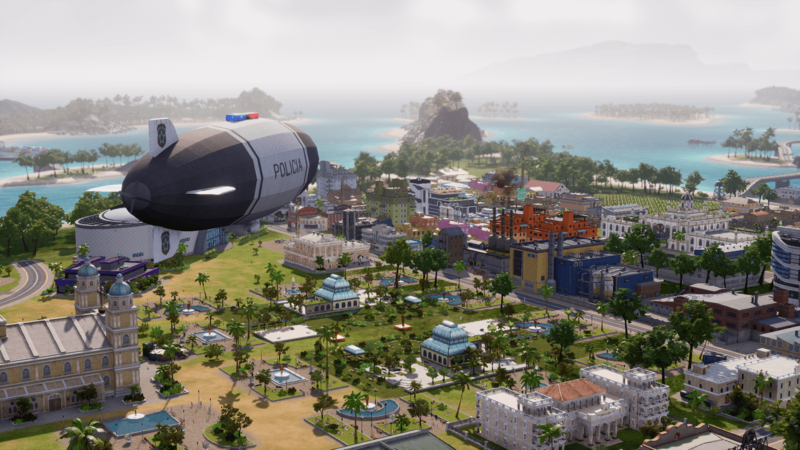 This time, in Tropico 6, there is a new developer at the helm, and there is a lot to live up to. This edition comes across as a bit of a throwback to Tropico 3 in its campaign structure, but does this approach help or hinder this edition? 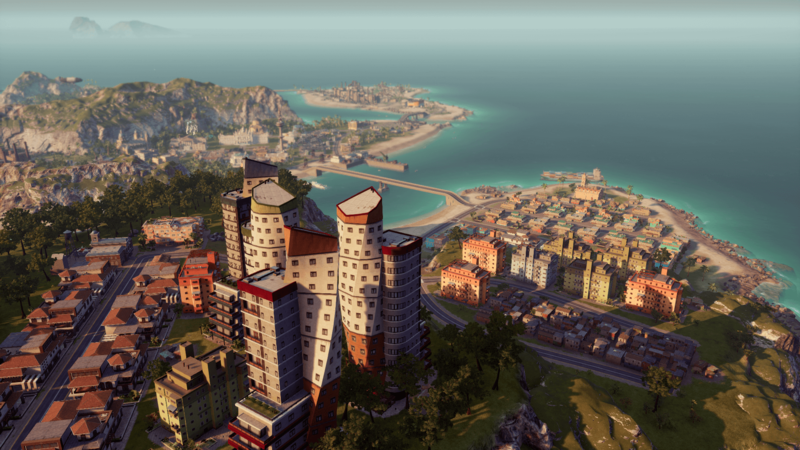 The best way to describe Tropico 6 is Tropico for beginners. By removing features that were present in the last two titles, it allows for newbies to get involved with the series. They have removed the campaigns that were present in both Tropico 4 and 5 in favour of a more straightforward mission structure. 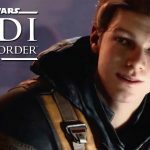 There are 15 standalone missions, and this, I believe, is a major positive for the game since it allows players to make some mistakes every now and then. This means that early decisions that you make don’t affect you later down the line, which is excellent for experimentation. 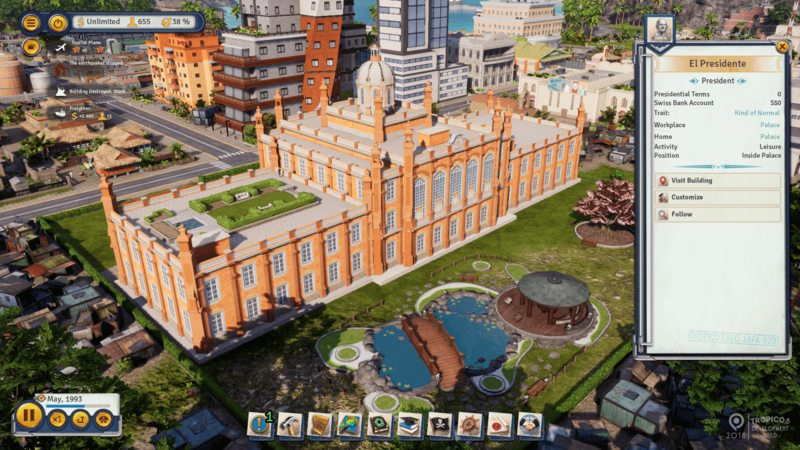 The Dynasty system from Tropico 5 has been scrapped in favour of picking attributes in the character creator screen. It is understandable because in Tropico 5 you were only ever affecting two factions at a time, whereas now all your decisions have multiple consequences; therefore, you have to keep more factions happy. This does expand the scope of the game and makes you think about your decisions and how they can affect what your islanders think of you. 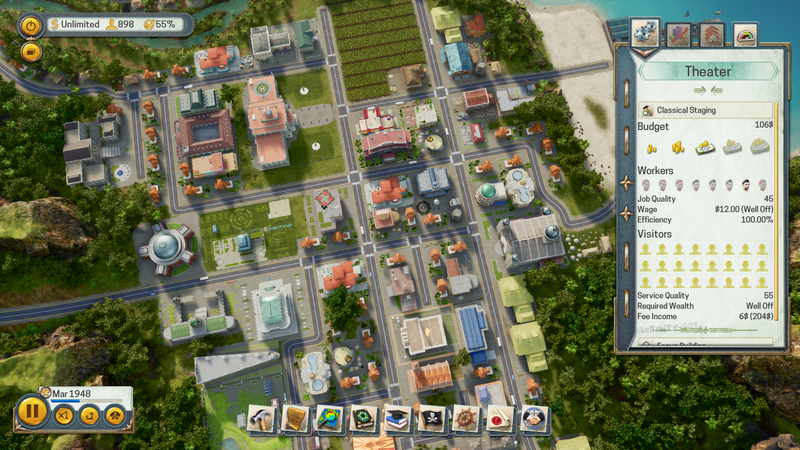 Map complexity has been increased in Tropico 6 with the addition of small archipelagos that you can manage. You can build mini-ports to get you across to each of the islands, or in the latter eras, you can build actual bridges that link your islands together. This works towards improving one of the major downsides of previous Tropico games, which is the lack of space. Building on an island does eventually mean you’ll meet the edges, so this expands the game whilst adding interesting logistical problems to the mix. The usual over-the-top and wacky radio DJ returns in Tropico 6, but this time he brings some shortcomings. He will repeat the same lines in every mission and this is primarily because there is no real campaign. In the previous titles, the DJ would comment on the things that you did in the game, but now due to the lack of a campaign, he will just reset at the beginning of each of the missions. For some strange reason, some edicts are missing from this game that have been ever present in previous titles. For example, you can’t issue social security, so students and retired people have to be micromanaged with individual “free” housing buildings, which then get swamped by rich people who don’t need to live there. You basically end up with either most of your population living in free housing or tons of shacks. Social security used to be a way to create cheap housing that people could afford. 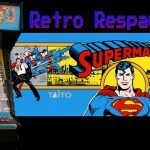 The raiding system does return, and the game has an excellent tutorial on how to use it, but if you have played the previous games, you will find that it now lacks depth. Tropico 2 did it better in every possible way. The new version of raiding looks and plays like a bad Facebook game: click a box, watch a timer and wait, which is not the way these things should be done. The last negative point is that worker skills are gone; no more people specialising at specific tasks. It’s just generic education level. In summation, the best way to describe this version of Tropico is “Tropico for Beginners”. There are several systems that are in this game, but a majority of them lack depth. Don’t get me wrong, it is fun to play, but for someone who has played all of the Tropico titles to date, there is a just a lack of innovation. This may have come from the change in developer, who probably didn’t want to change anything from the formula and potentially alienate fans, but they could have changed things a little bit and changed certain aspects of the game to put their own personal stamp on things. 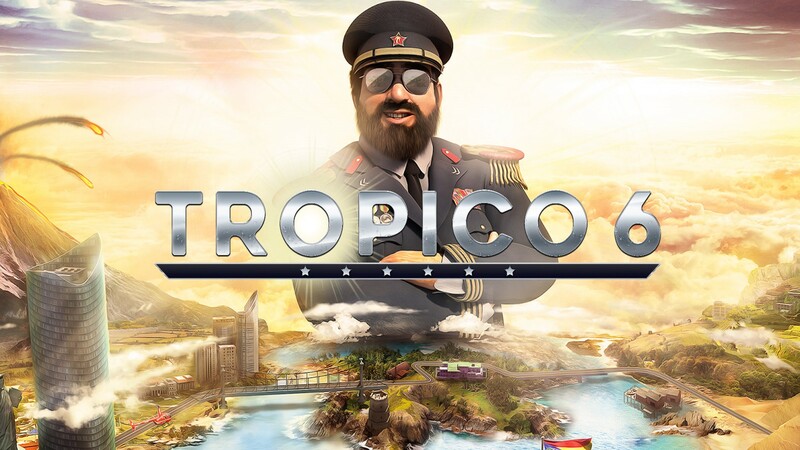 If you have not played a Tropico game before, this is possibly the best place to start, and even if you are a returning fan, it will satisfy your craving for island building. But if you never enjoyed the series, this game will not change your mind. Tropico 6 is best described as "Tropico for Beginners". There are several systems that are in this game, but a majority of them lack depth. 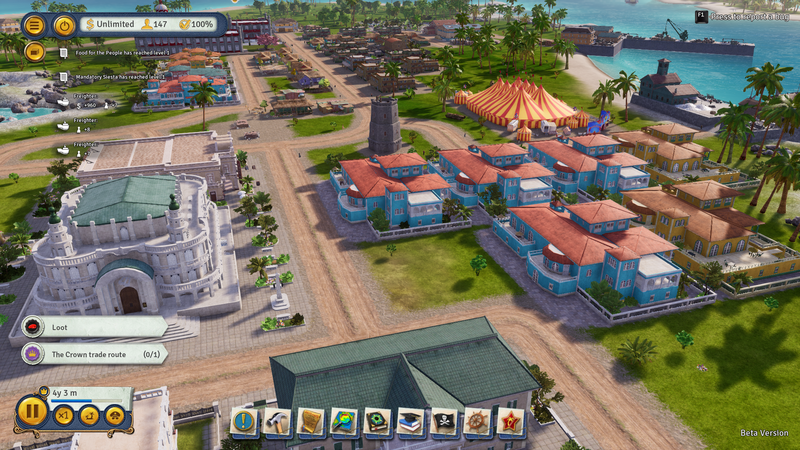 Tropico 6 is fun to play, but it lacks innovation and comes across as more of the same.